The Educational Effectiveness of the Graduate Programs in Theology and Ministry is demonstrated best by the intentional education and formation of lay ecclesial ministers prepared to contribute fruitfully to their communities of faith through theological reflection, praxis, and leadership. The Doctor of Ministry program cultivates this preparation by fostering in our students the learning objectives/competencies delineated at each level of study which advance the mission of each program. *These objectives correlate with the standards of the Association for Theological Schools and the USCCB document Co-Workers in the Vineyard. A variety of course requirements and assignments are used to assess these learning outcomes in the core courses of the curriculum. These assessments are scored through an extensive rubric. Integrates theological and cognate research into the formulation and analysis of ministerial methods, issues, and praxes; demonstrates depth of reflection on the interplay between theory and praxis in this project. Demonstrates awareness of the implications of theological and cognate research in relation to ministerial issues/praxes; gives some evidence of reflection on the relation between theory and praxis for this project. Exhibits minimal evidence of relating theological or cognate research to ministerial issues/ praxes; reflects little awareness of the relation between theory and praxis. Identifies, assesses, and applies theory and methods of research in theology as resources in ministry with accuracy, intentionality, and effectiveness. Identifies connections between theological theory and methods and ministerial life and praxis. Deems theological theory and method as of little or no value in his/her ministerial life and praxis. The thesis clearly describes the ministerial issue/praxis that stimulated interest in the research topic. Explicitly defines the parameters of the project and the research goals. Demonstrates keen awareness of underlying theological issues. The thesis presents general information concerning the issue/praxis to be addressed in the paper. Sets basic pattern for the unfolding of the project. Expresses the fundamental theological issues explored in the research. The thesis contains minimal exposition of the issue/praxis guiding the paper. Boundaries of project ill-defined. Uncertain of theological issues involved. The thesis project explores, conducts, and integrates effective empirical research in ministry that both affirms and challenges claims made regarding the ministerial issue/praxis in question. The thesis project includes empirical research in ministry that relates to the ministerial issue/praxis in question. The thesis project includes empirical research in ministry that is tangential or unrelated to the ministerial issue/praxis in question. Research selection represents breadth of recent theological scholarship on topic. Research selections clearly address issue at hand. Research clearly incorporates diverse theological viewpoints/ approaches. Referenced consistently formatted in Turabian style. Minimal unsubstantiated rhetoric. Research selection shows an awareness of recent theological scholarship on the topic. Research choices are generally on point. Research includes some evidence of diverse theological views/approaches. References inconsistently and/or incorrectly formatted. Noticeable unsubstantiated rhetoric. Research selection shows lack of engagement with recent theological scholarship. Choices minimally address topic of paper. Research gives one-sided perspective. No recognizable format for research reference. Significant unsubstantiated rhetoric. Research applied clearly and insightfully to the ministerial issue/praxis in question. Implications of the research explored in relation to ministerial situation. Conclusions demonstrate depth of reflection on the interplay between theory and praxis in this project. Shows creative thought and expression. Research accurately applied to the ministerial issue/praxis in question. Implications of research noted in relation to project. Conclusions give some evidence of reflection on the relation between theory and praxis for this project. Research minimally or inaccurately applied to the issue/praxis in question. Minimal evidence of how the research relates to the issue/ praxis in question. Little evidence of reflection on relation between theory and praxis. Listens reflectively, suspends judgment, and speaks intentionally with respect for the equality and dignity of all persons. Exhibits some tendency to judge or misconstrue the contributions of others; displays an inclination to value particular perspectives over others. Responds inappropriately and/or judgmentally to the insights of others; display clear biases against particular perspectives. Demonstrates capacity for sound theological engagement with diverse cultural and religious traditions through the effective and insightful application of critical and constructive theological and ministerial knowledge in discussion, research, and reflection. Engages diverse cultural and religious traditions with theological interest; satisfactorily applies insights to theological and ministerial issues. Exhibits reluctance to engage diverse cultural and religious traditions; fails to discern connection between such diversity and theological or ministerial issues. 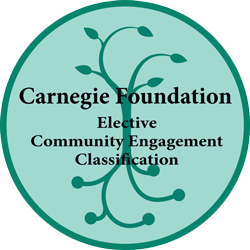 The measures by which an educational program demonstrates its effectiveness are many and varied. The Doctor of Ministry program at Barry University measures its effectiveness through (1) the percentage of students who begin the DMin program of study and who continue toward achievement of the goals of the degree programs by successful completion of the DMin thesis project and (2) the percentage of graduates who obtained employment related to their degrees within a year of graduation. 63 students fully matriculated (2 terms or more) into the Doctor of Ministry program at Barry University. 12% DMin students who fully matriculated are in Thesis Proposal or Thesis Project preparation. 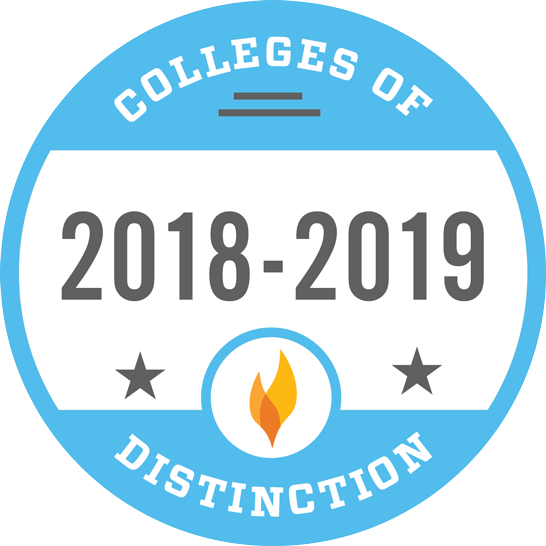 11% DMin students who fully matriculated are in coursework. 9% are withdrawn from the program. 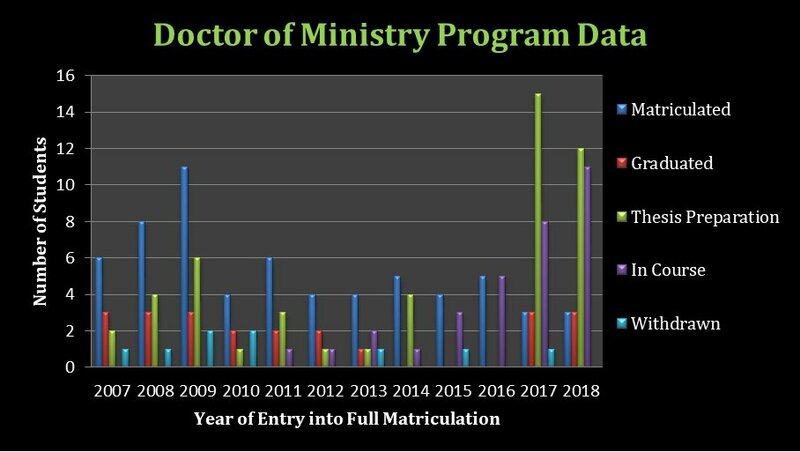 100% of DMin graduates between 2007–2018 hold ministerial positions related to their degree.